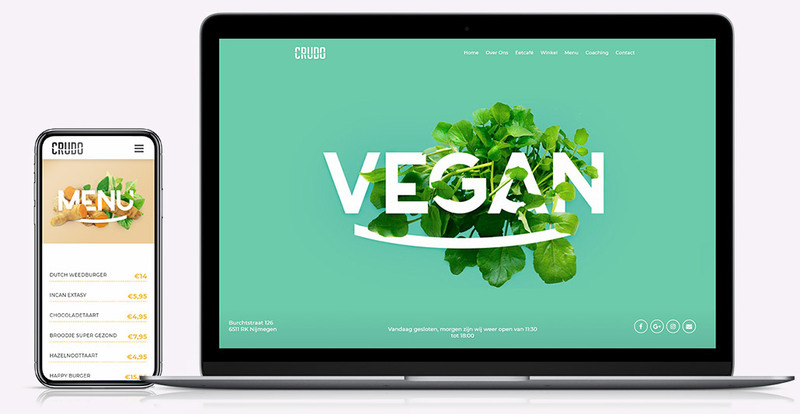 A healthy one page Website and Photography for organic food restaurant Crudo. Crudo is one of a kind in its city. 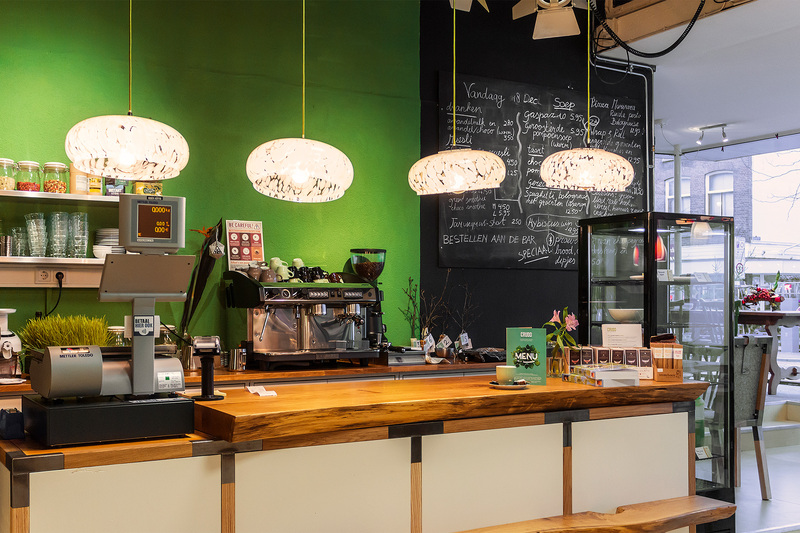 An organic, raw, vegan restaurant where you can eat delicious and healthy. 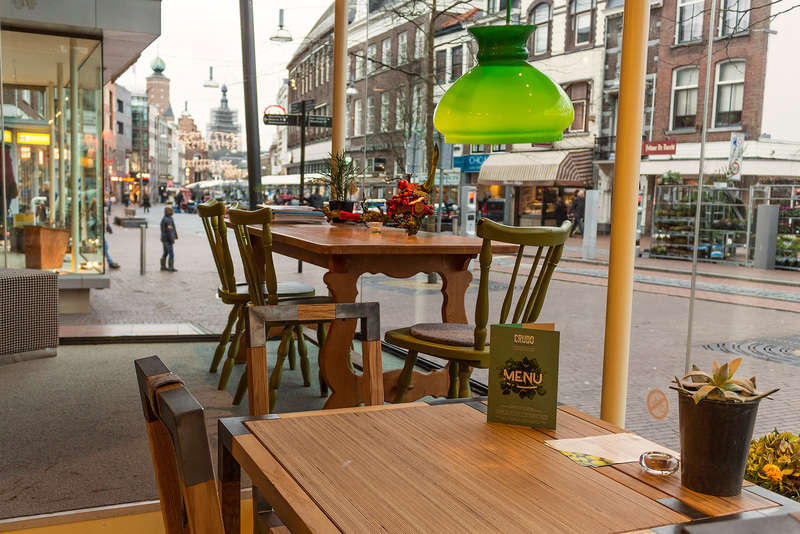 The restaurant opened in 2014 in Nijmegen, the Green Capital of 2018. I built Crudo.nl and have taken many pictures for the restaurant. 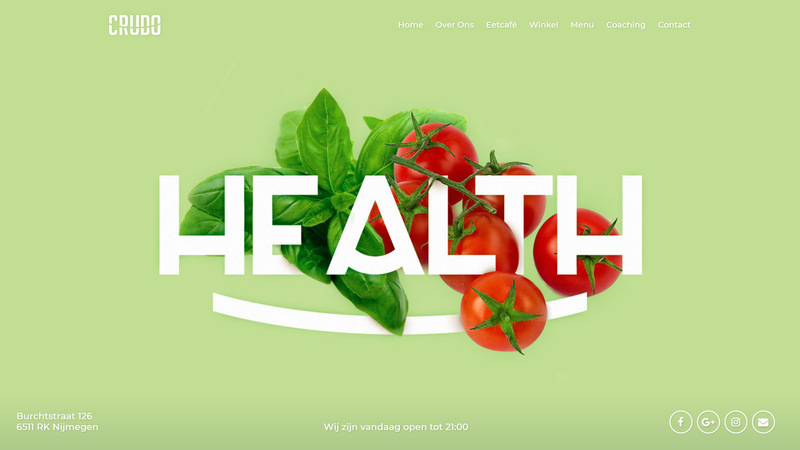 The fresh and healthy website is designed by the talented designer Lucas Berghoef. Together with Lucas and the team at Byron Reclamebureau I lovingly built Crudo.nl. 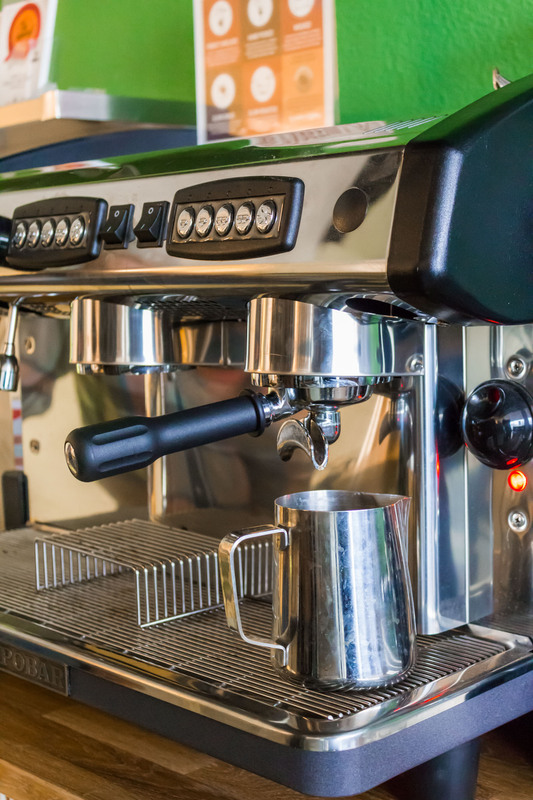 My personal goal for the website was to build it like the chefs at Crudo would prepare a dish: no added sugars, fats, or unnecessary chemicals. That meant no heavy plugins or frameworks like jQuery. Just pure and speedy. The result is a website that looks not only healthy, but is healthy! It is my task to take photos for Crudo that look as appetizing as the food. Whether for social media, magazines, or the website. Check them out! A window seat at Crudo looking into the Burchtstraat in Nijmegen. 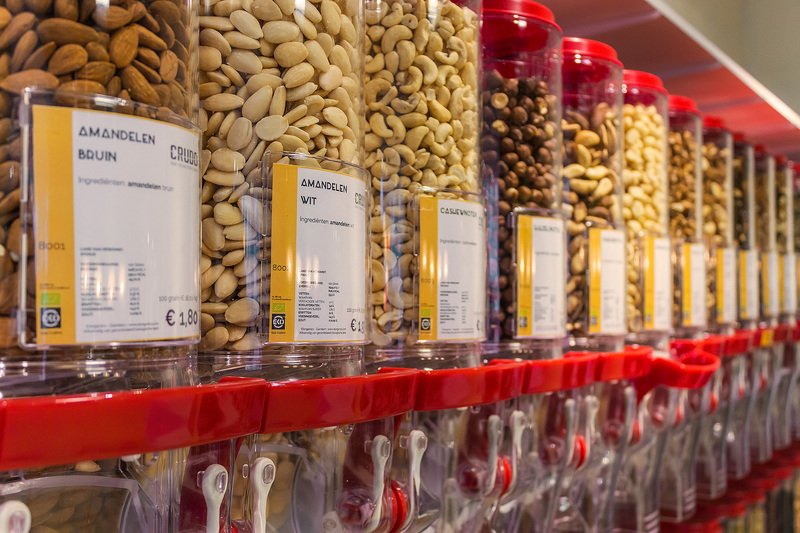 Get your own mix of nuts from the bulkbins at Crudo.